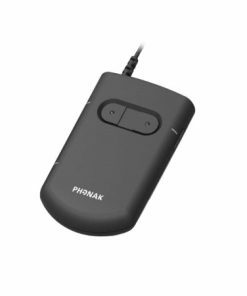 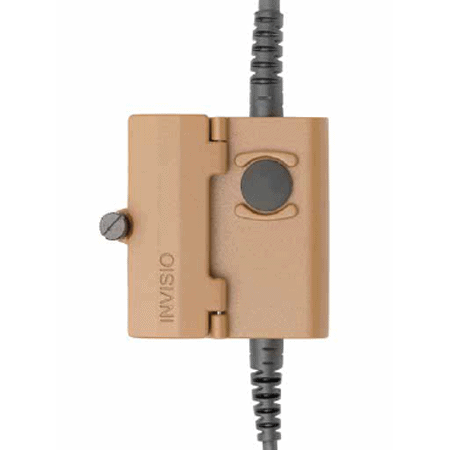 The Invisio X5 headset is designed exclusively for INVISIO’s range of advanced control units and is fundamental to the Invisio hearing protection system. 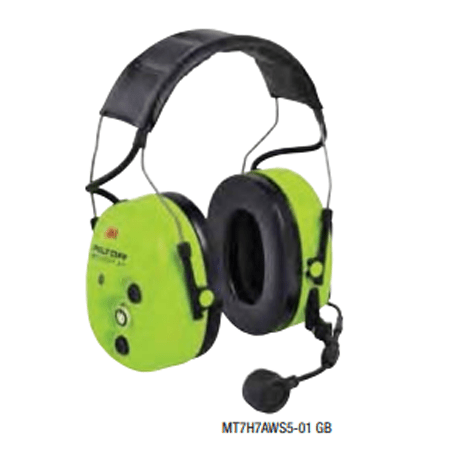 It is a dual-sided in-ear hearing protection headset with state of the art external microphones for natural hear-thru and six sizes of exchangeable foam plugs for leading hearing protection and comfort. 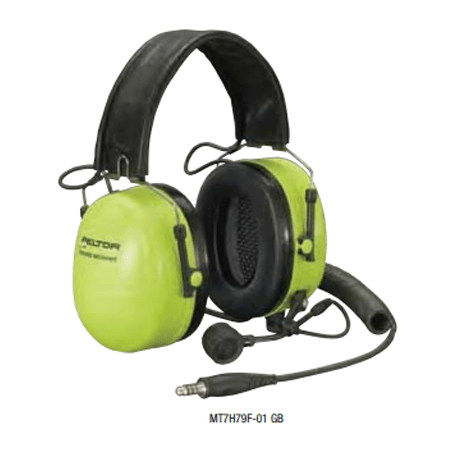 The Invisio X5 headset is designed exclusively for Invisio’s range of advanced control units and is fundamental to the Invisio hearing protection system. 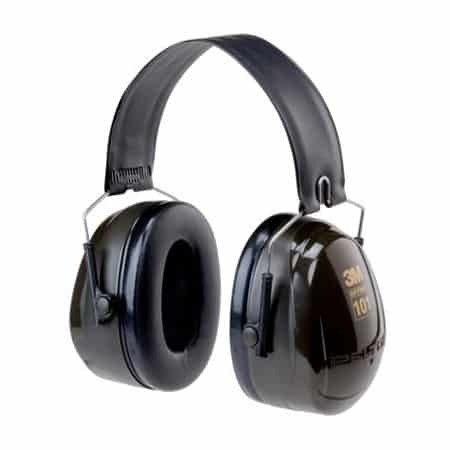 It is a dual sided in-ear hearing protection headset with state of the art external microphones for natural hear-thru and six sizes of exchangeable foam plugs for market leading hearing protection and comfort. 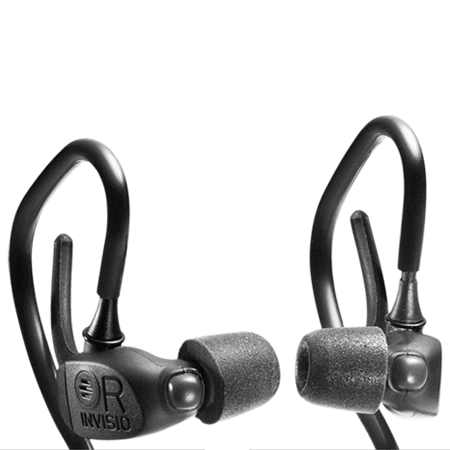 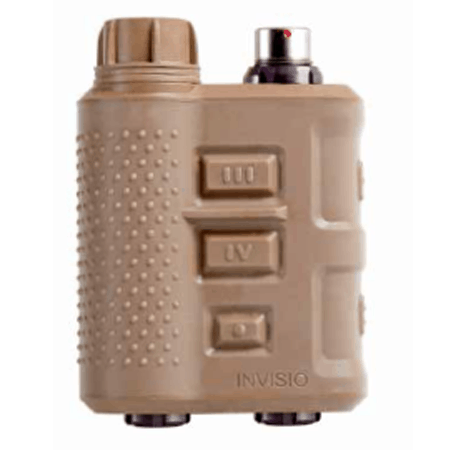 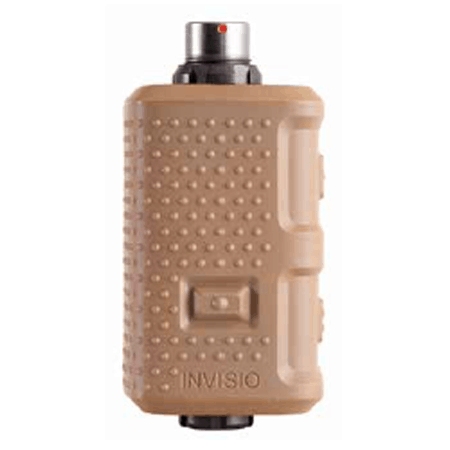 The Invisio X5 is the in-ear headset of choice for future soldier programs today. 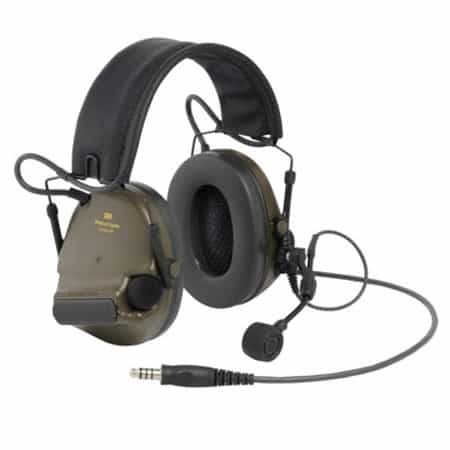 The headset is fully compatible with other Invisio systems.